Manchester School Number 3, is at the intersection of Lake Road (U.S. Route 5) and Dutch Road in Fairview, Pennsylvania. small, simple and quaint brick building has a nice steeple that is not visible and sits on a nice corner lot away from the busy highway. 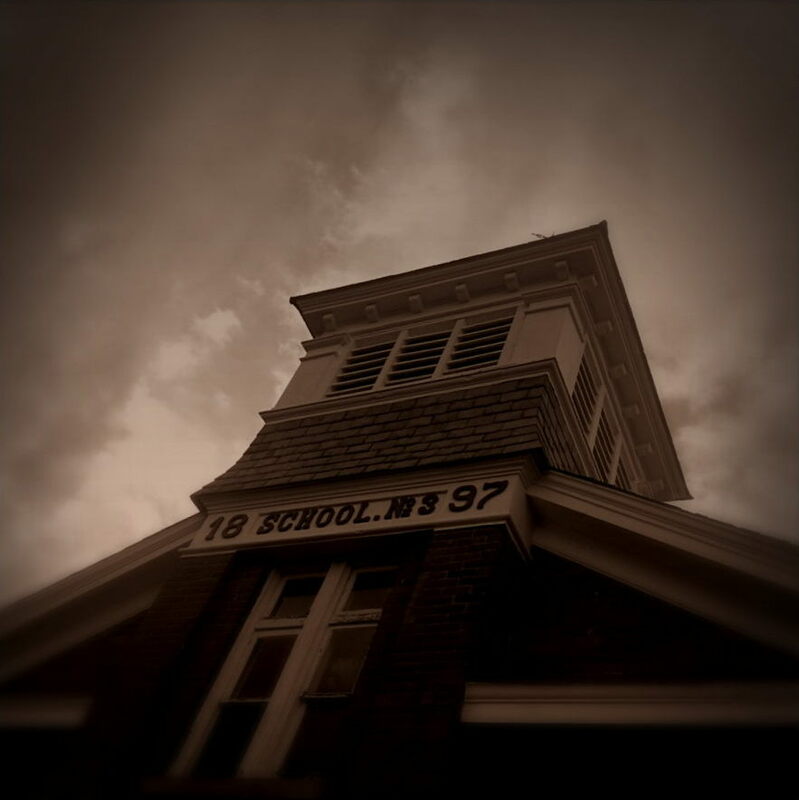 The school was established in 1897 and has been a landmark, sometimes seemingly abandoned, on Route 5 and Dutch Road and was fortunately recently purchased by a local couple who converted it in to an events facility of sorts. It’s another one of my many phonecam shots, using the Samsung Galaxy S3 again. I didn’t have any other cameras that day, I was just driving by, saw the clouds and decided to stop late in the day. I blurred the edges, probably too much, but it looked cool with the darkened sky and corners. It didn’t look quite as ominous as it appears but it was the effect I was going for. I’d seen the school in bright daylight and blue sky plenty of times and decided that it needed a change. At least in my opinion. One room school houses are marvelous and I’m pleased to see that this one has been “adopted”. It has a rare basement as well, unusual for school houses in that area at the time it was built.